Can PS4 Pro Boost Mode Fix Just Cause 3? 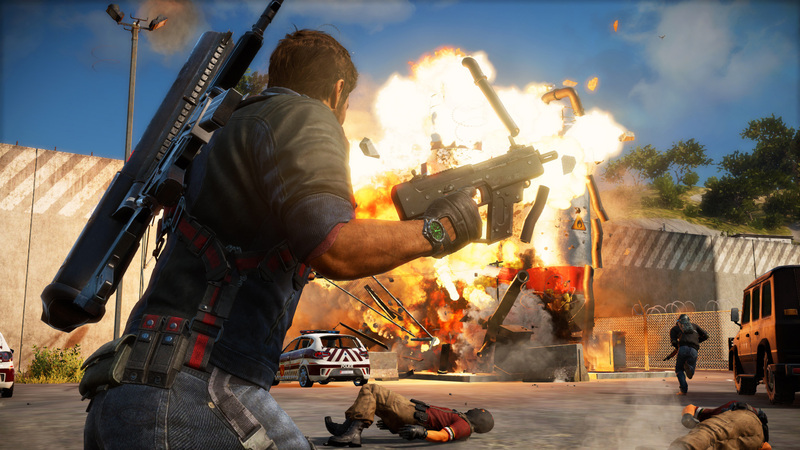 Join Dave as he tests out Just Cause 3 running on PS4 Pro under boost mode. Can the additional CPU and GPU clocks radically improve this performance-limited title?